The expression you’re only as good as your people is a well-worn cliche. However, in any medical field, it also happens to be true. Our team of experts have three things in common: they are passionate about our services; they pursue the best treatments in the field – whether they’re tried and true methods or the most progressive cutting-edge technology; and they believe in providing a personalised experience to every client from the very first consultation. 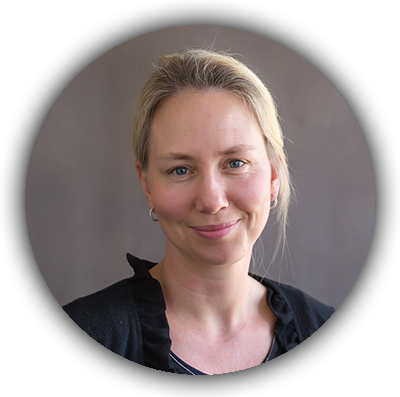 Dr Melissa Tanner is a Specialist General Practitioner with over ten years experience and a special interest in Women’s Health. She brings to Ambrosia a passion for women’s health and a breadth of general medical and life experience.